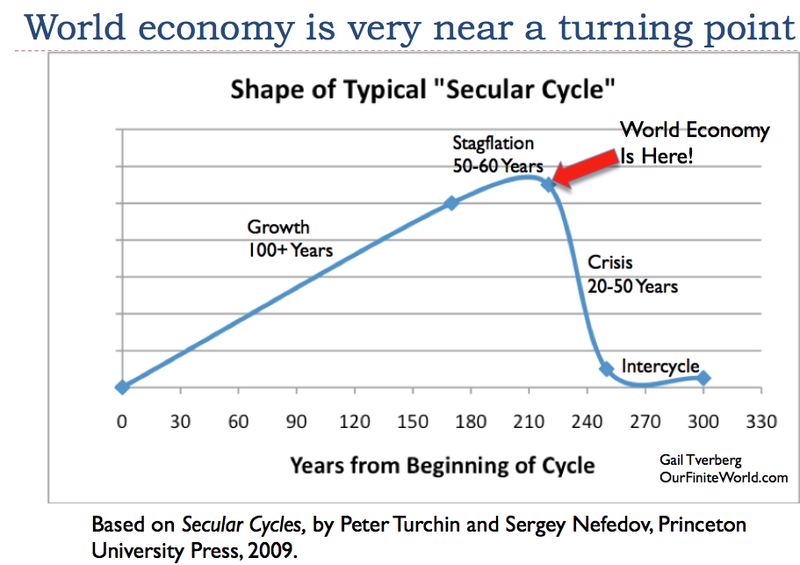 FOLLOWING ON from my last post exposing HSBC’s forecast of a peak oil caused economic collapse, along comes this piece from Gail Tverberg predicting it may all start this year……. Most of this article is a rehash of things she’s said before all consolidated in one lengthy essay, and some of them were published here before. It’s becoming increasingly difficult to not recognise all our ducks are lining up on the wall……. Even as resources per capita began falling, economies would continue to have overhead expenses, such as the need to pay high-level officials and to fund armies. These overhead costs could not easily be reduced, and might, in fact, grow as the government attempted to work around problems. Collapse occurred because, as resources per capita fell (for example, farms shrank in size), theearnings of workers tended to fall. At the same time, the need for taxes to cover what I am calling overhead expenses tended to grow. Tax rates became too high for workers to earn an adequate living, net of taxes. 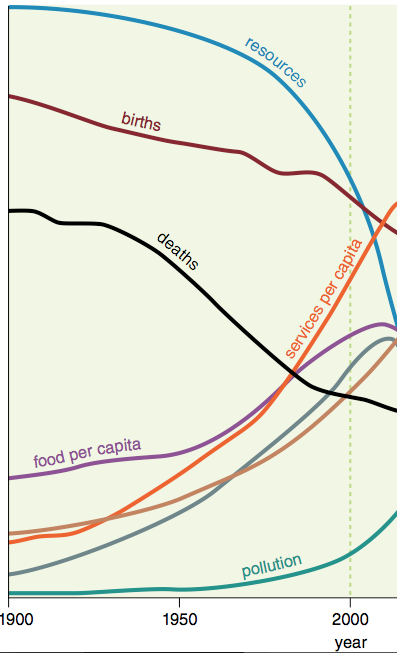 In some cases, workers succumbed to epidemics because of poor diets. Or governments would collapse, from lack of adequate tax revenue to support them. 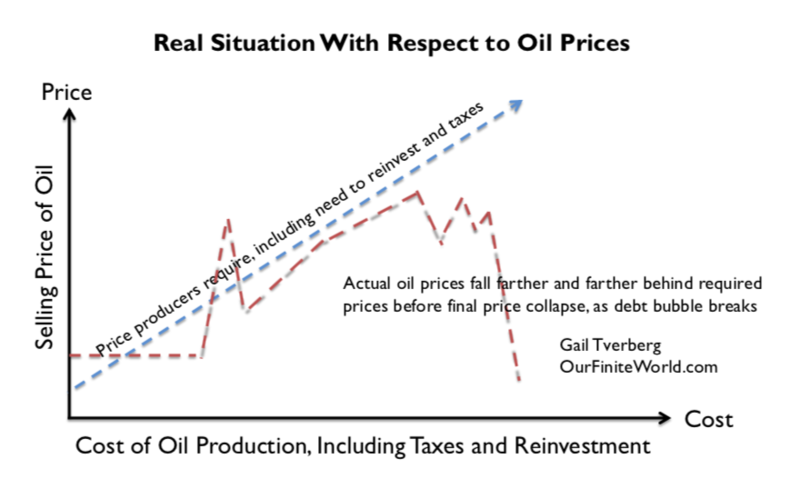 Unless oil prices rise very substantially, oil exporters will find themselves exhausting their financial reserves in a very short time (perhaps a year or two). Unfortunately, oil importerscannot withstand higher prices, without going into recession. 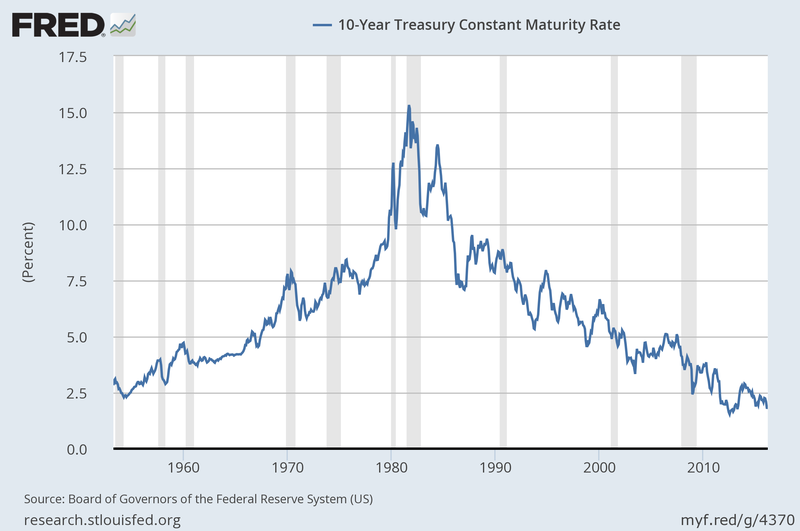 The reason that collapse happens quickly has to do with debt and derivatives. Our networked economy requires debt in order to extract fossil fuels from the ground and to create renewable energy sources, for several reasons: (a) Producers don’t have to save up as much money in advance, (b) Middle-men making products that use energy products (such as cars and refrigerators) can “finance” their factories, so they don’t have to save up as much, (c) Consumers can afford to buy “big-ticket” items like homes and cars, with the use of plans that allow monthly payments, so they don’t have to save up as much, and (d) Most importantly, debt helps raise the price of commodities of all sorts (including oil and electricity), because it allows more customers to afford products that use them. The problem as the economy slows, and as we add more and more debt, is that eventually debt collapses. This happens because the economy fails to grow enough to allow the economy to generate sufficient goods and services to keep the system going – that is, pay adequate wages, even to non-elite workers; pay growing government and corporate overhead; and repay debt with interest, all at the same time. Figure 2 is an illustration of the problem with the debt component. 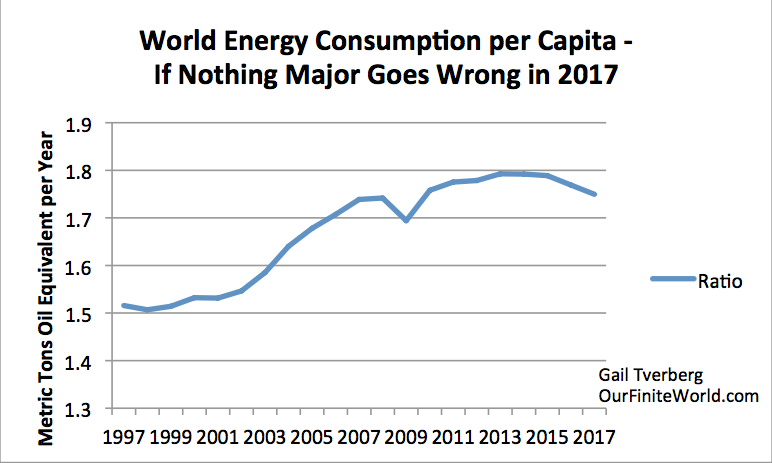 The world economy operates on energy flows in a given year, even though most analysts today are accustomed to thinking on a discounted cash flow basis. You and I eat food that was grown very recently. A model of food potentially available in the future is interesting, but it doesn’t satisfy our need for food when we are hungry. Similarly, our vehicles run on oil that has recently been extracted; our electrical system operates on electricity that has been produced, essentially instantaneously. 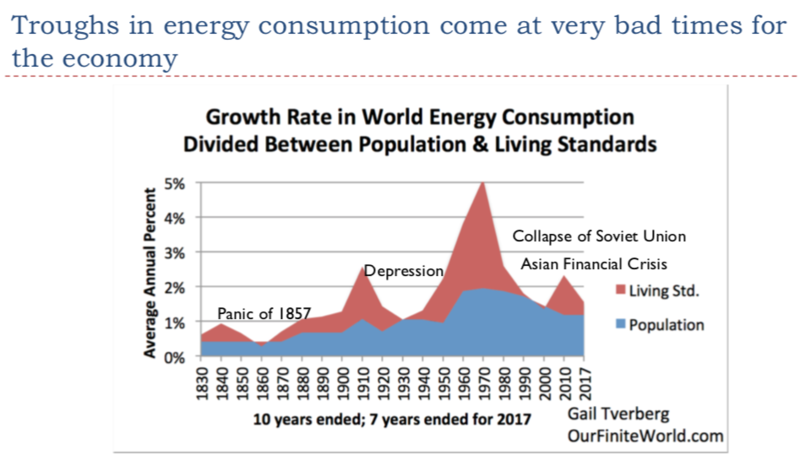 The very close relationship in time between production and consumption of energy products is in sharp contrast to the way the financial system works. 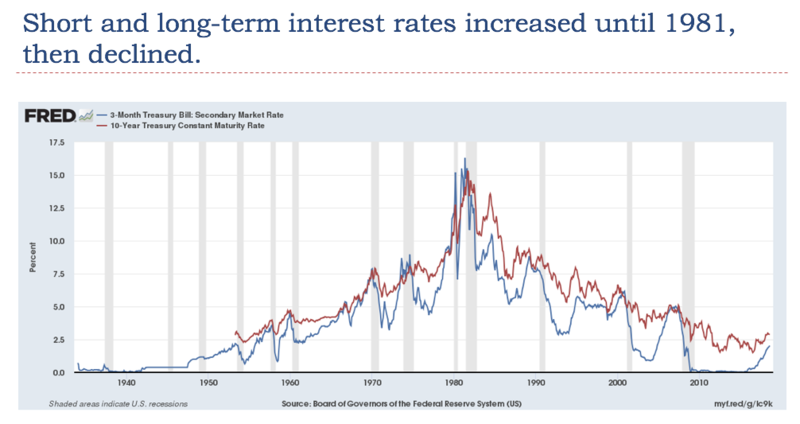 It makes promises, such as the availability of bank deposits, the amounts of pension payments, and the continuing value of corporate stocks, far out into the future. When these promises are made, there is no check made that goods and services will actually be available to repay these promises. We end up with a system that has promised very many more goods and services in the future than the real world will actually be able to produce. A break is inevitable; it looks like the break will be happening in the near future. Almost two years old, and still highly relevant. I don’t know how I missed this article by Gail Tverberg……..
Pitfall 1. Green solutions tend to push us from one set of resources that are a problem today (fossil fuels) to other resources that are likely to be problems in the longer term. Pollution–many types: CO2, heavy metals, noise, smog, fine particles, radiation, etc. The danger in almost every “solution” is that we simply transfer our problems from one area to another. Growing corn for ethanol can be a problem for soil quality (erosion of topsoil), fresh water (using water from aquifers in Nebraska, Colorado). If farmers switch to no-till farming to prevent the erosion issue, then great amounts of Round Up are often used, leading to loss of lives of other species. Encouraging use of forest products because they are renewable can lead to loss of forest cover, as more trees are made into wood chips. There can even be a roundabout reason for loss of forest cover: if high-cost renewables indirectly make citizens poorer, citizens may save money on fuel by illegally cutting down trees. High tech goods tend to use considerable quantities of rare minerals, many of which are quite polluting if they are released into the environment where we work or live. This is a problem both for extraction and for long-term disposal. Pitfall 2. Green solutions that use rare minerals are likely not very scalable because of quantity limits and low recycling rates. 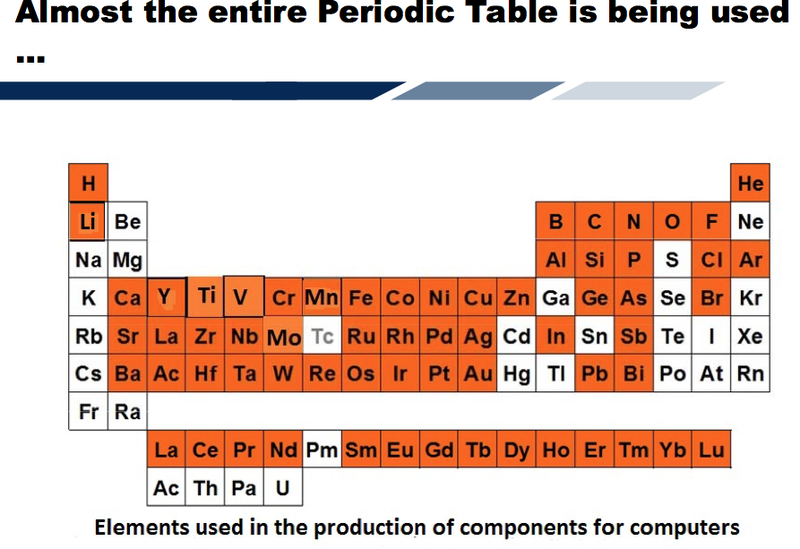 Computers, which are the heart of many high-tech goods, use almost the entire periodic table of elements. When minerals are used in small quantities, especially when they are used in conjunction with many other minerals, they become virtually impossible to recycle. 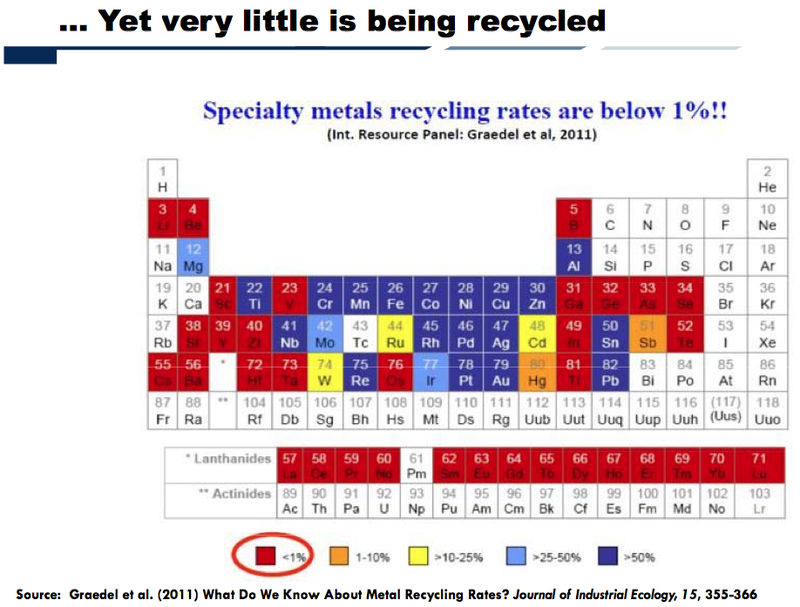 Experience indicates that less than 1% of specialty metals are recycled. Green technologies, including solar panels, wind turbines, and batteries, have pushed resource use toward minerals that were little exploited in the past. 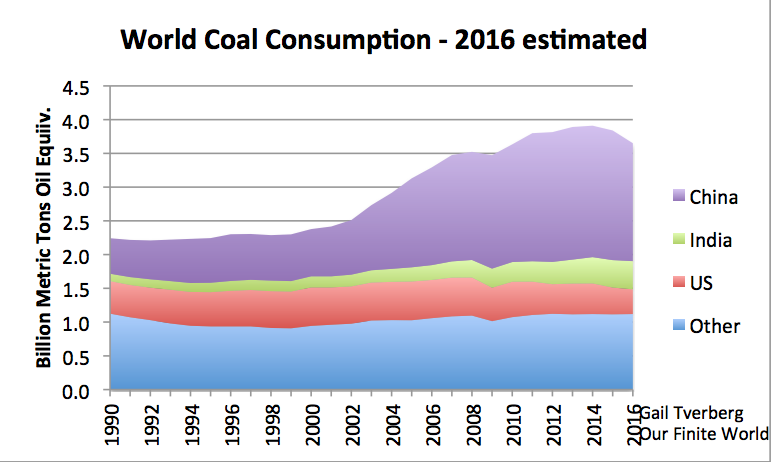 If we try to ramp up usage, current mines are likely to deplete rapidly. We will eventually need to add new mines in areas where resource quality is lower and concern about pollution is higher. Costs will be much higher in such mines, making devices using such minerals less affordable, rather than more affordable, in the long run. Of course, a second issue in the scalability of these resources has to do with limits on oil supply. As ores of scarce minerals deplete, more rather than less oil will be needed for extraction. If oil is in short supply, obtaining this oil is also likely to be a problem, also inhibiting scalability of the scarce mineral extraction. The issue with respect to oil supply may not be high price; it may be low price, for reasons I will explain later in this post. 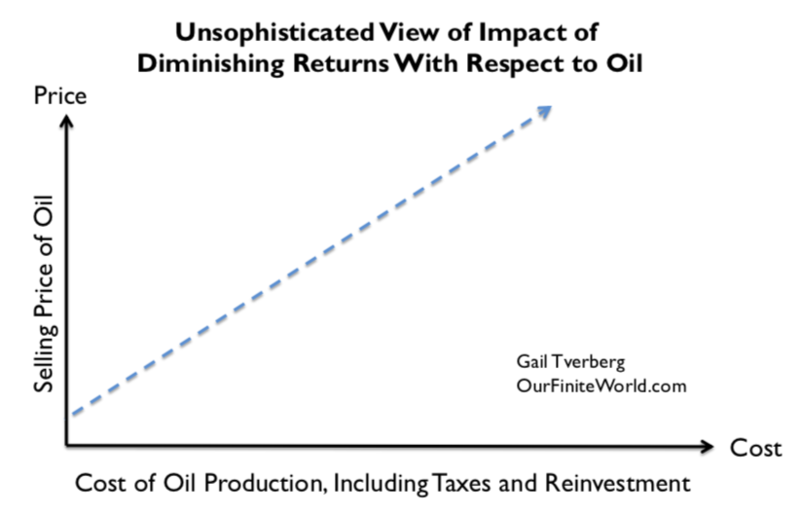 Oil that was cheap to extract (say $20 barrel) was the true “gift that keeps on giving.” It made workers more efficient in their jobs, thereby contributing to efficiency gains. It made countries using the oil more able to create goods and services cheaply, thus helping them compete better against other countries. 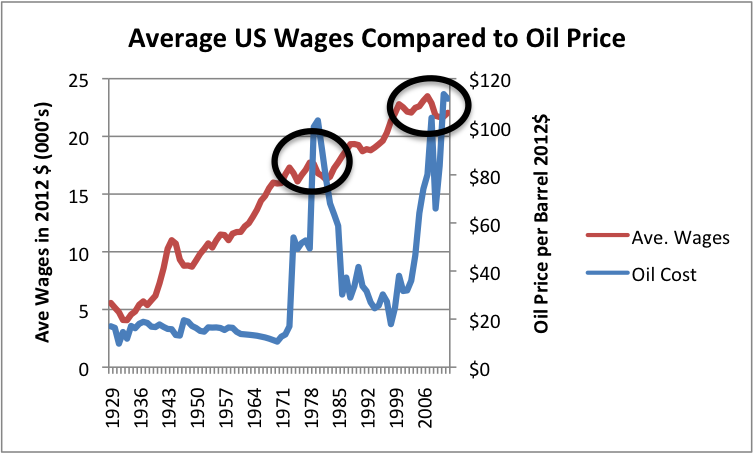 Wages tended to rise, as long at the price of oil stayed below $40 or $50 per barrel (Figure 3). More workers joined the work force, as well. This was possible in part because fossil fuels made contraceptives available, reducing family size. Fossil fuels also made tools such as dishwashers, clothes washers, and clothes dryers available, reducing the hours needed in housework. Once oil became high-priced (that is, over $40 or $50 per barrel), its favorable impact on wage growth disappeared. Consumers tend to cut back on discretionary expenditures, because energy products (including food, which is made using oil and other energy products) are a necessity. These cutbacks feed back through the economy and lead to layoffs in discretionary sectors. If they are severe enough, they can lead to debt defaults as well, because laid-off workers have difficulty paying their bills. 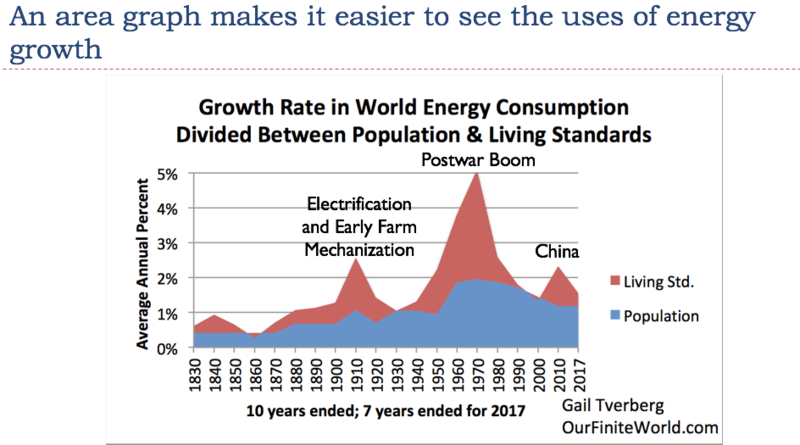 An economy with high-priced sources of energy becomes less competitive in the world economy, competing with countries using less expensive sources of fuel. 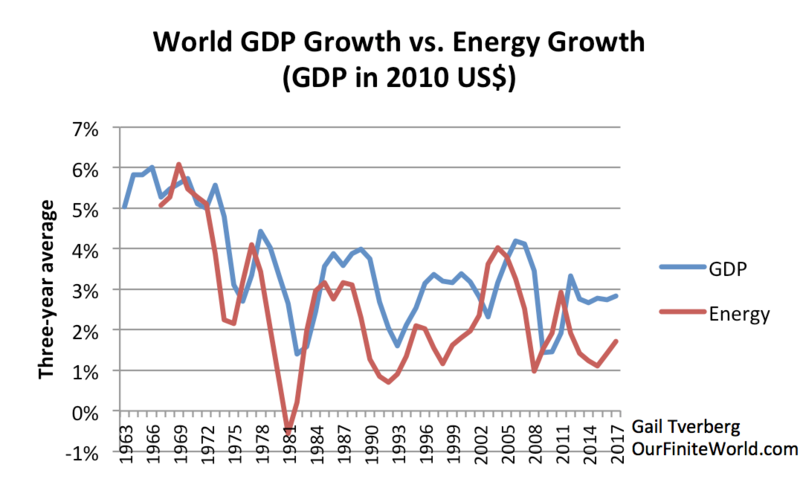 This tends to lead to lower employment in countries whose mix of energy is weighted toward high-priced fuels. With (1) and (2) happening, economic growth slows. 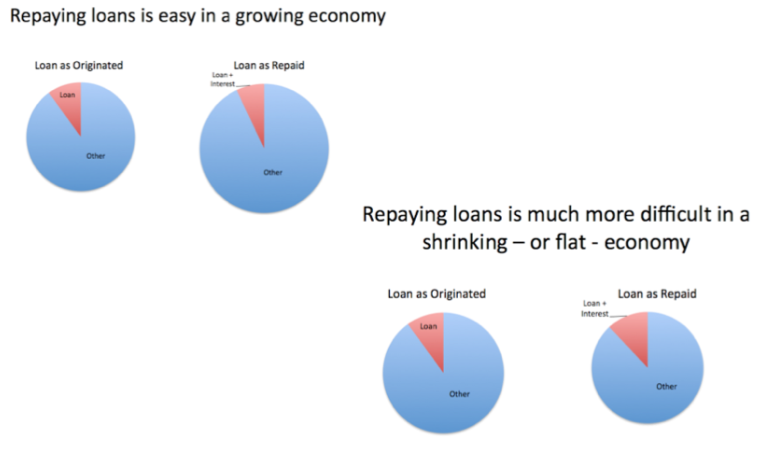 There are fewer jobs and debt becomes harder to repay. The dollar amount of subsidies is also concerning. Currently, subsidies for renewables (before the multiplier effect) average at least $48 per barrel equivalent of oil.1 With the multiplier effect, the dollar amount of subsidies is likely more than the current cost of oil (about $80), and possibly even more than the peak cost of oil in 2008 (about $147). The subsidy (before multiplier effect) per metric ton of oil equivalent amounts to $351. This is far more than the charge for any carbon tax. Pitfall 4. Green technology (including renewables) can only be add-ons to the fossil fuel system. A major reason why green technology can only be add-ons to the fossil fuel system relates to Pitfalls 1 through 3. New devices, such as wind turbines, solar PV, and electric cars aren’t very scalable because of high required subsidies, depletion issues, pollution issues, and other limits that we don’t often think about. A related reason is the fact that even if an energy product is “renewable,” it needs long-term maintenance. For example, a wind turbine needs replacement parts from around the world. These are not available without fossil fuels. Any electrical transmission system transporting wind or solar energy will need frequent repairs, also requiring fossil fuels, usually oil (for building roads and for operating repair trucks and helicopters). Given the problems with scalability, there is no way that all current uses of fossil fuels can all be converted to run on renewables. According to BP data, in 2013 renewable energy (including biofuels and hydroelectric) amounted to only 9.4% of total energy use. 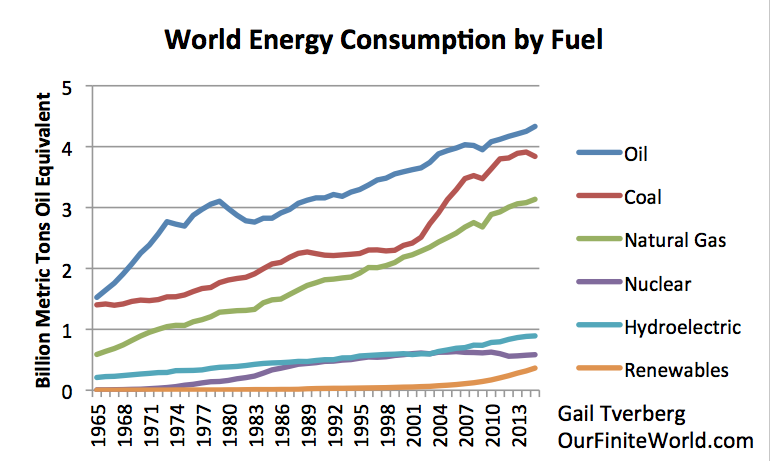 Wind amounted to 1.1% of world energy use; solar amounted to 0.2% of world energy use. Pitfall 5. 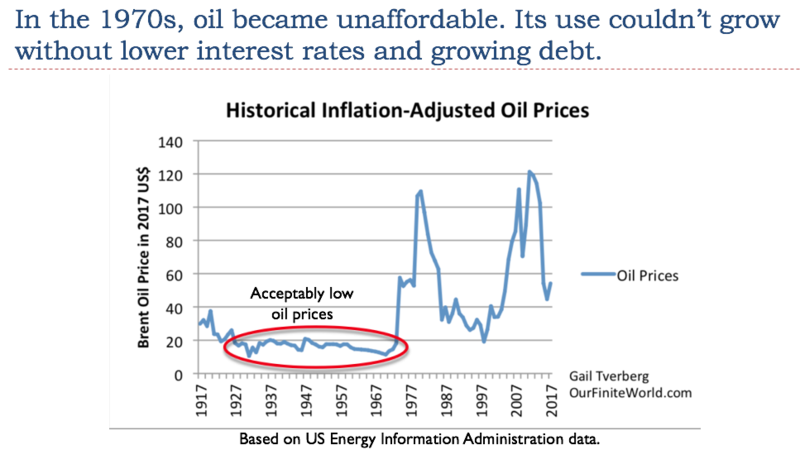 We can’t expect oil prices to keep rising because of affordability issues. 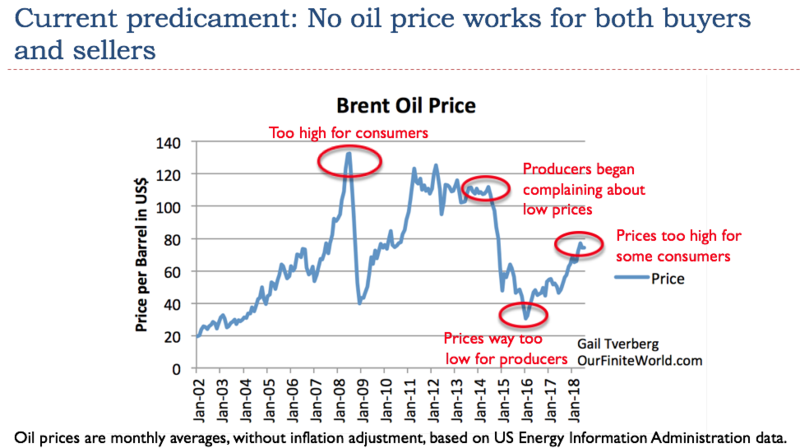 Economists tell us that if there are inadequate oil supplies there should be few problems: higher prices will reduce demand, encourage more oil production, and encourage production of alternatives. 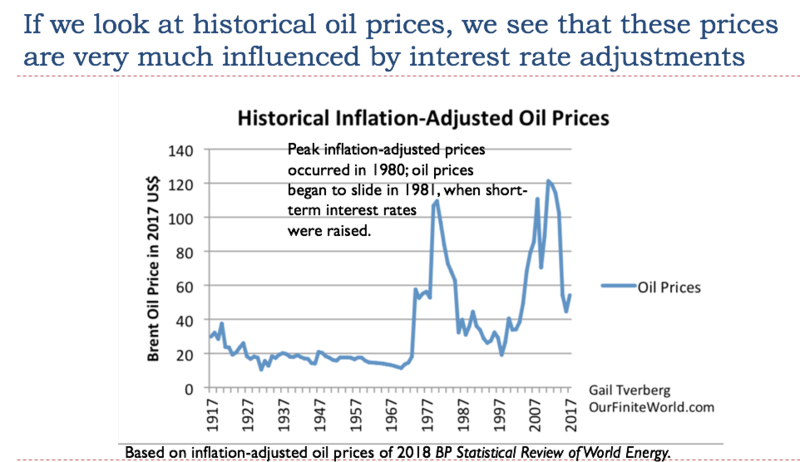 Unfortunately, there is also a roundabout way that demand is reduced: wages tend to be affected by high oil prices, because high-priced oil tends to lead to less employment (Figure 3). With wages not rising much, the rate of growth of debt also tends to slow. The result is that products that use oil (such as cars) are less affordable, leading to less demand for oil. This seems to be the issue we are now encountering, with many young people unable to find good-paying jobs. If oil prices decline, rather than rise, this creates a problem for renewables and other green alternatives, because needed subsidies are likely to rise rather than disappear. 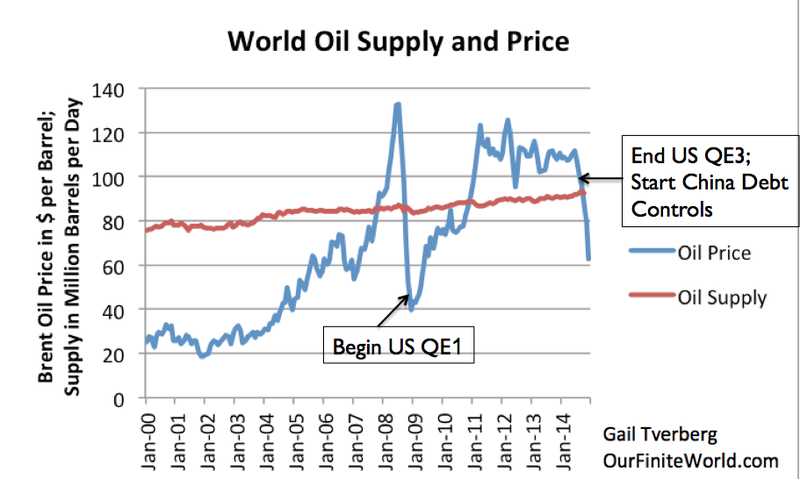 The other issue with falling oil prices is that oil prices quickly become too low for producers. 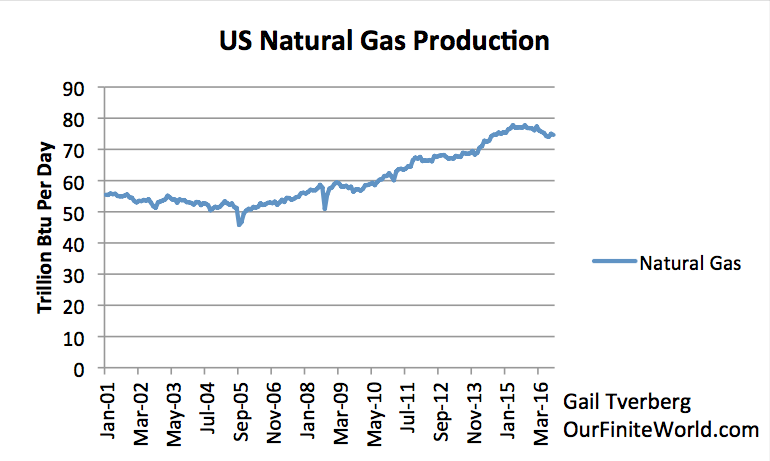 Producers cut back on new development, leading to a decrease in oil supply in a year or two. 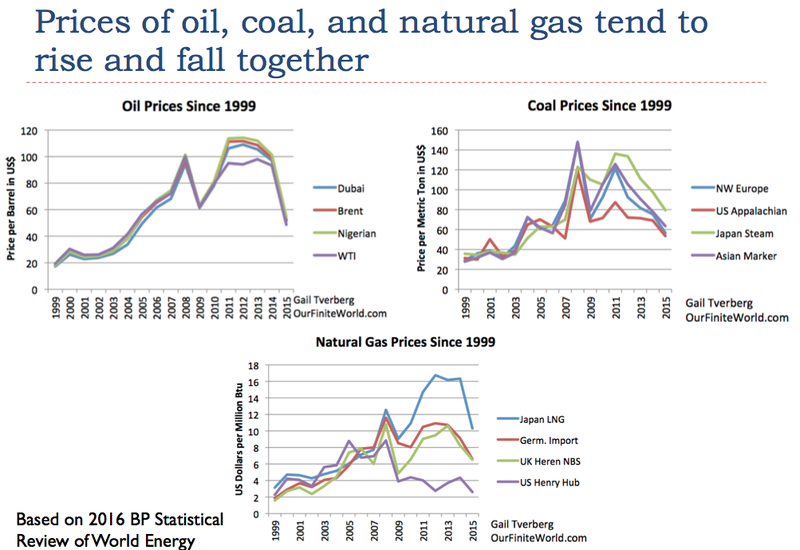 Renewables and the electric grid need oil for maintenance, so are likely to be affected as well. 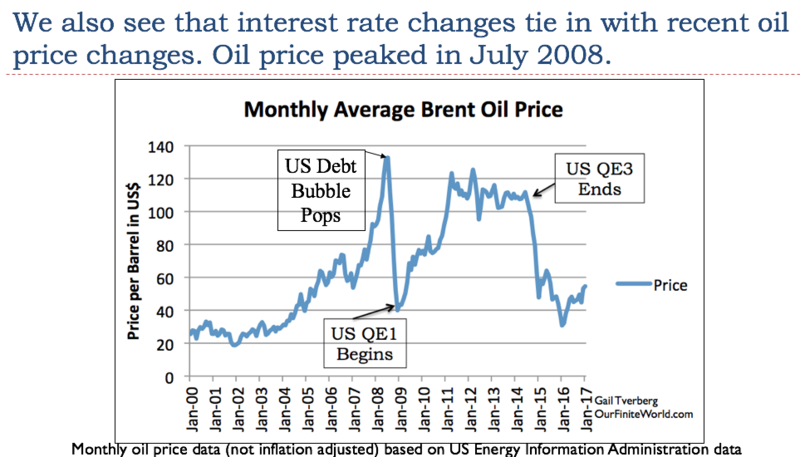 Related posts include Low Oil Prices: Sign of a Debt Bubble Collapse, Leading to the End of Oil Supply? and Oil Price Slide – No Good Way Out. Pitfall 6. It is often difficult to get the finances for an electrical system that uses intermittent renewables to work out well. When the cost of electricity from otherwise available sources, such as burning oil, is very high. This often happens on tropical islands. In such cases, the economy has already adjusted to very high-priced electricity. Intermittent renewables can also work well supporting tasks that can be intermittent. For example, solar panels can work well for pumping water and for desalination, especially if the alternative is using diesel for fuel. Electricity added to the grid by intermittent renewables leads to little cost savings for electricity providers. For example, people with solar panels often expect “net metering,” a credit equal to the retail price of electricity for electricity sold to the electric grid. The benefit to electric grid is generally a lot less than the credit for net metering, because the utility still needs to maintain the transmission lines and do many of the functions that it did in the past, such as send out bills. In theory, the utility still should get paid for all of these functions, but doesn’t. Net metering gives way too much credit to those with solar panels, relative to the savings to the electric companies. This approach runs the risk of starving fossil fuel, nuclear, and grid portion of the system of needed revenue. A similar problem can occur if an electric grid buys wind or solar energy on a preferential basis from commercial providers at wholesale rates in effect for that time of day. This practice tends to lead to a loss of profitability for fossil fuel-based providers of electricity. This is especially the case for natural gas “peaking plants” that normally operate for only a few hours a year, when electricity rates are very high. Germany has been adding wind and solar, in an attempt to offset reductions in nuclear power production. Germany is now running into difficulty with its pricing approach for renewables. Some of its natural gas providers of electricity have threatened to shut down because they are not making adequate profits with the current pricing plan. Germany also finds itself using more cheap (but polluting) lignite coal, in an attempt to keep total electrical costs within a range customers can afford. Pitfall 7. Adding intermittent renewables to the electric grid makes the operation of the grid more complex and more difficult to manage. We run the risk of more blackouts and eventual failure of the grid. In theory, we can change the electric grid in many ways at once. We can add intermittent renewables, “smart grids,” and “smart appliances” that turn on and off, depending on the needs of the electric grid. We can add the charging of electric automobiles as well. All of these changes add to the complexity of the system. They also increase the vulnerability of the system to hackers. 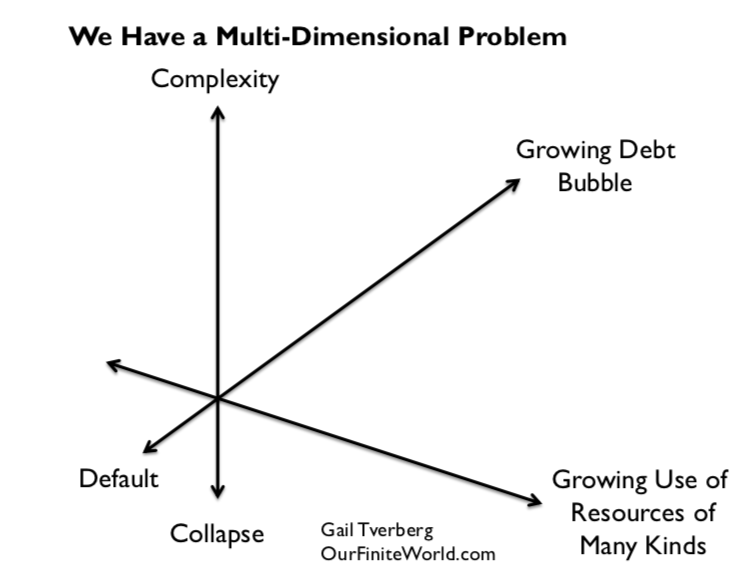 The usual assumption is that we can step up to the challenge–we can handle this increased complexity. A recent report by The Institution of Engineering and Technology in the UK on the Resilience of the Electricity Infrastructure questions whether this is the case. It says such changes, ” . . . vastly increase complexity and require a level of engineering coordination and integration that the current industry structure and market regime does not provide.” Perhaps the system can be changed so that more attention is focused on resilience, but incentives need to be changed to make resilience (and not profit) a top priority. It is doubtful this will happen. The electric grid has been called the worlds ‘s largest and most complex machine. We “mess with it” at our own risk. Nafeez Ahmed recently published an article called The Coming Blackout Epidemic, discussing challenges grids are now facing. I have written about electric grid problems in the past myself: The US Electric Grid: Will it be Our Undoing? Pitfall 8. A person needs to be very careful in looking at studies that claim to show favorable performance for intermittent renewables. Analysts often overestimate the benefits of wind and solar. Just this week a new report was published saying that the largest solar plant in the world is so far producing only half of the electricity originally anticipated since it opened in February 2014. In my view, “standard” Energy Returned on Energy Invested (EROEI) and Life Cycle Analysis (LCA) calculations tend to overstate the benefits of intermittent renewables, because they do not include a “time variable,” and because they do not consider the effect of intermittency. More specialized studies that do include these variables show very concerning results. 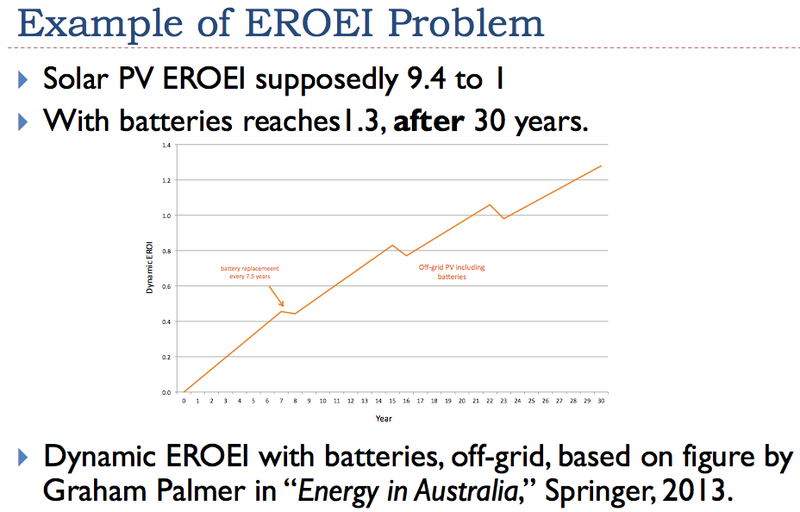 For example, Graham Palmer looks at the dynamic EROEI of solar PV, using batteries (replaced at eight year intervals) to mitigate intermittency.2 He did not include inverters–something that would be needed and would reduce the return further. 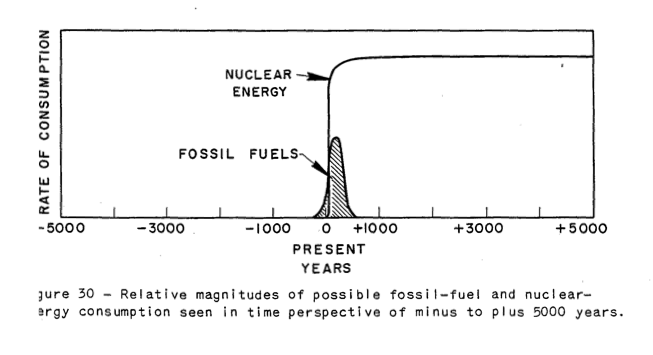 Palmer’s work indicates that because of the big energy investment initially required, the system is left in a deficit energy position for a very long time. The energy that is put into the system is not paid back until 25 years after the system is set up. After the full 30-year lifetime of the solar panel, the system returns 1.3 times the initial direct energy investment. One further catch is that the energy used in the EROEI calculations includes only a list of direct energy inputs. The total energy required is much higher; it includes indirect inputs that are not directly measured as well as energy needed to provide necessary infrastructure, such as roads and schools. When these are considered, the minimum EROEI needs to be something like 10. Thus, the solar panel plus battery system modeled is really a net energy sink, rather than a net energy producer. It would be nice to have a way around limits in a finite world. Unfortunately, this is not possible in the long run. At best, green solutions can help us avoid limits for a little while longer. 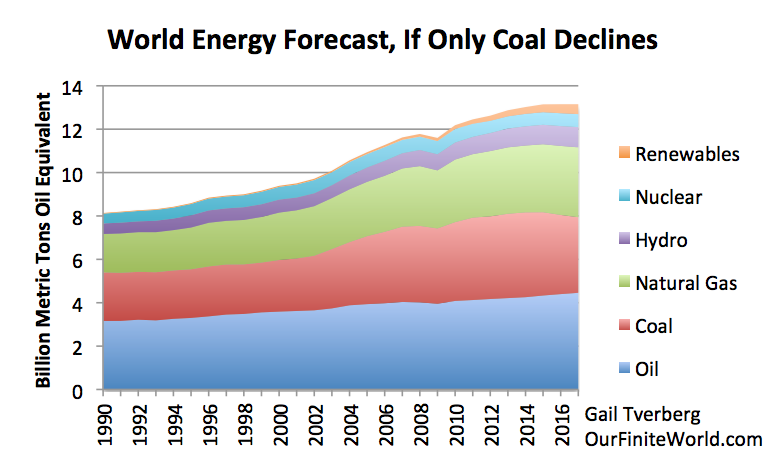 The problem we have is that statements about green energy are often overly optimistic. Cost comparisons are often just plain wrong–for example, the supposed near grid parity of solar panels is an “apples to oranges” comparison. An electric utility cannot possibility credit a user with the full retail cost of electricity for the intermittent period it is available, without going broke. Similarly, it is easy to overpay for wind energy, if payments are made based on time-of-day wholesale electricity costs. We will continue to need our fossil-fueled balancing system for the electric grid indefinitely, so we need to continue to financially support this system. There clearly are some green solutions that will work, at least until the resources needed to produce these solutions are exhausted or other limits are reached. For example, geothermal may be solutions in some locations. Hydroelectric, including “run of the stream” hydro, may be a solution in some locations. 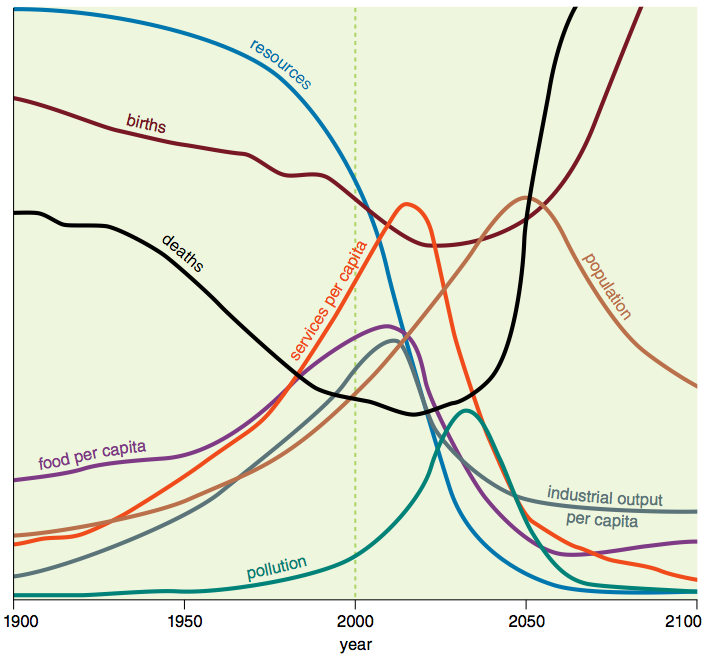 In all cases, a clear look at trade-offs needs to be done in advance. New devices, such as gravity powered lamps and solar thermal water heaters, may be helpful especially if they do not use resources in short supply and are not likely to cause pollution problems in the long run. Expectations for wind and solar PV need to be reduced. Solar PV and offshore wind are both likely net energy sinks because of storage and balancing needs, if they are added to the electric grid in more than very small amounts. Onshore wind is less bad, but it needs to be evaluated closely in each particular location. The need for large subsidies should be a red flag that costs are likely to be high, both short and long term. Another consideration is that wind is likely to have a short lifespan if oil supplies are interrupted, because of its frequent need for replacement parts from around the world. Some citizens who are concerned about the long-term viability of the electric grid will no doubt want to purchase their own solar systems with inverters and back-up batteries. I see no reason to discourage people who want to do this–the systems may prove to be of assistance to these citizens. But I see no reason to subsidize these purchases, except perhaps in areas (such as tropical islands) where this is the most cost-effective way of producing electric power. In 2013, the total amount of subsidies for renewables was $121 billion according to the IEA. If we compare this to the amount of renewables (biofuels + other renewables) reported by BP, we find that the subsidy per barrel of oil equivalent in was $48 per barrel of oil equivalent. These amounts are likely understated, because BP biofuels include fuel that doesn’t require subsidies, such as waste sawdust burned for electricity. Palmer’s work is published in Energy in Australia: Peak Oil, Solar Power, and Asia’s Economic Growth, published by Springer in 2014. This book is part of Prof. Charles Hall’s “Briefs in Energy” series. Has it started? With the powers that be having now called the top of Australia’s housing bubble and all four major banks raising interest rates to fulfill the regulators’ demand that they be ‘safer’, one must be asking when the deflationary spiral will begin, if it hasn’t already started. West Texas crude, I’ve just noticed, is at $44, and anything below $70 is tanking the oil companies. All the commodities Australia’s economy relies on are tanking too. The one thing I’d love to know is exactly what was it that started Treasury to worry about our banks’ strengths. After years of spouting about how strong our banking system is, suddenly it isn’t? Few people know that our banks borrow from overseas. And let’s face it, overseas banks aren’t doing too well, and may be starting to ask for their money back. Australia may have dodged the GFC bullet in 2008, but the one coming next is another altogether different ball game.